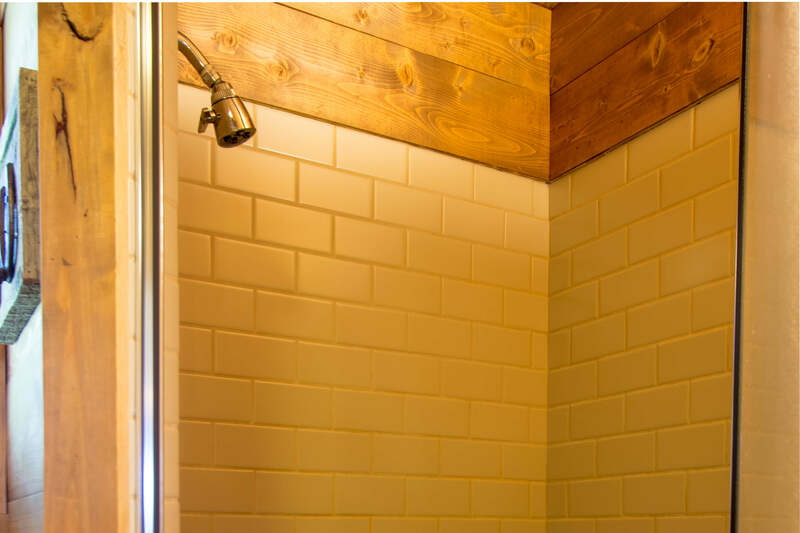 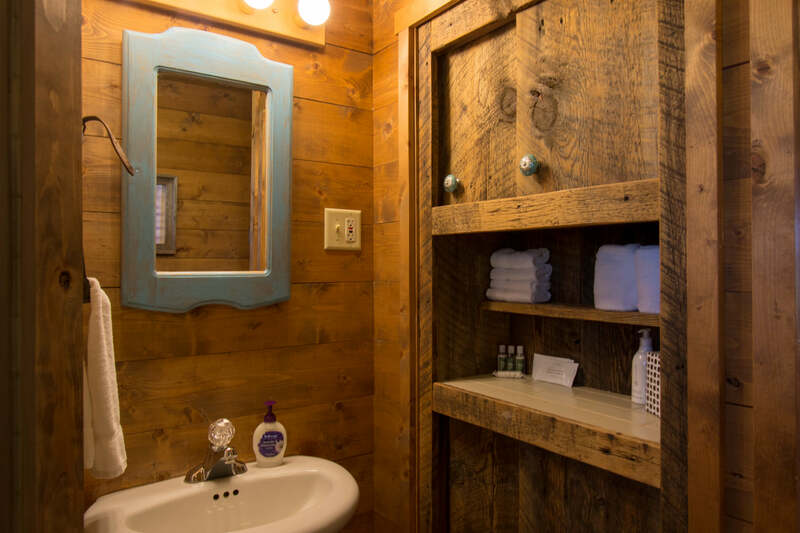 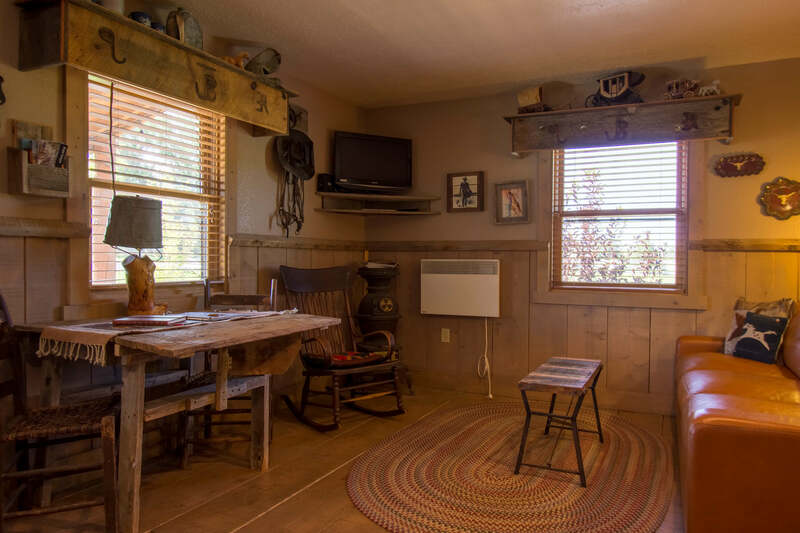 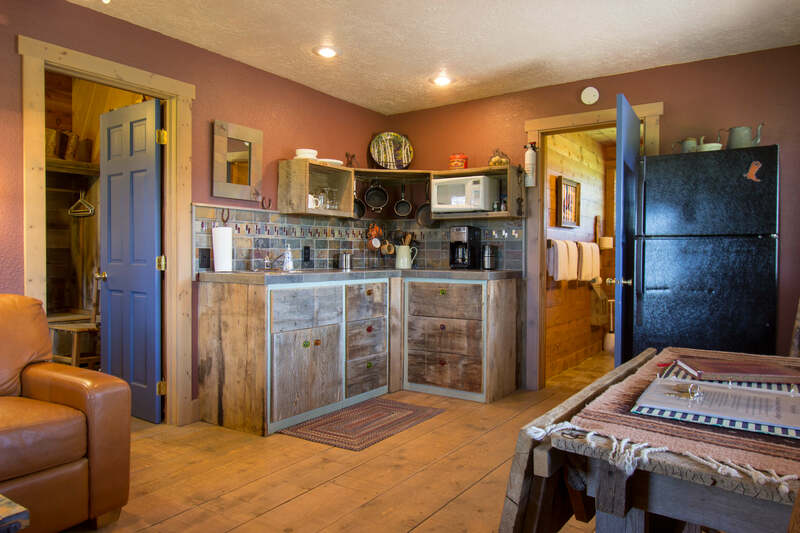 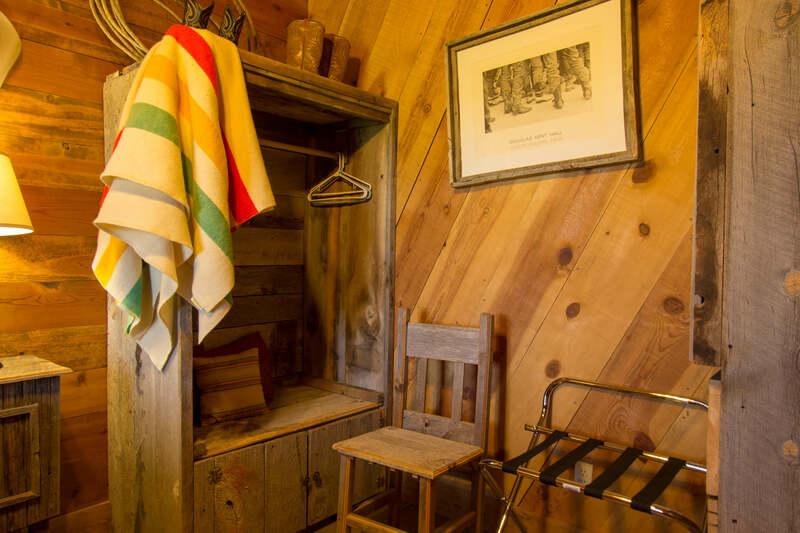 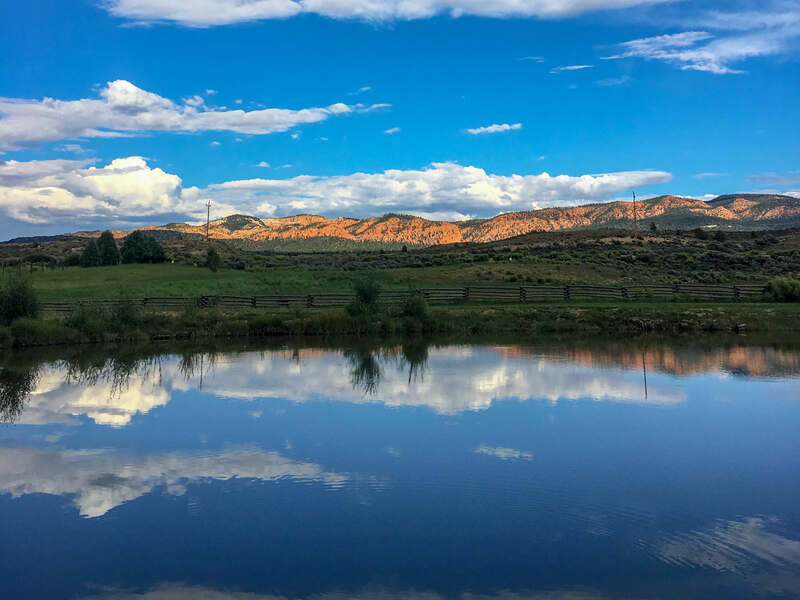 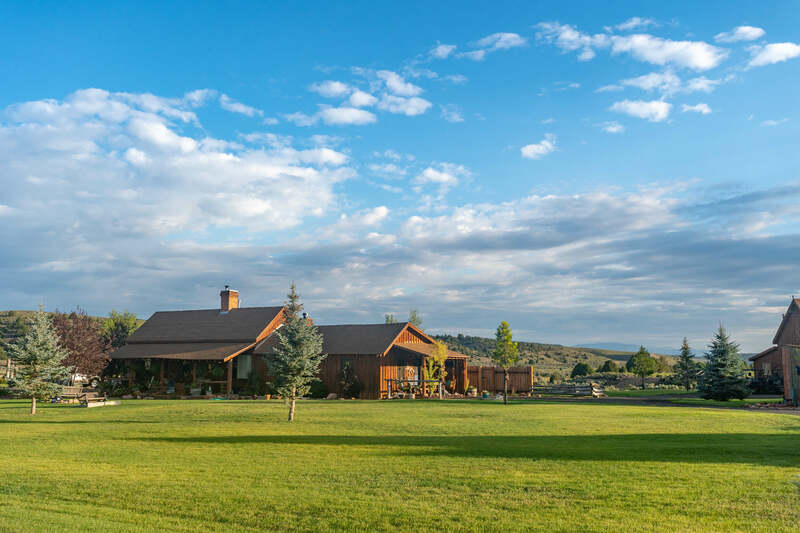 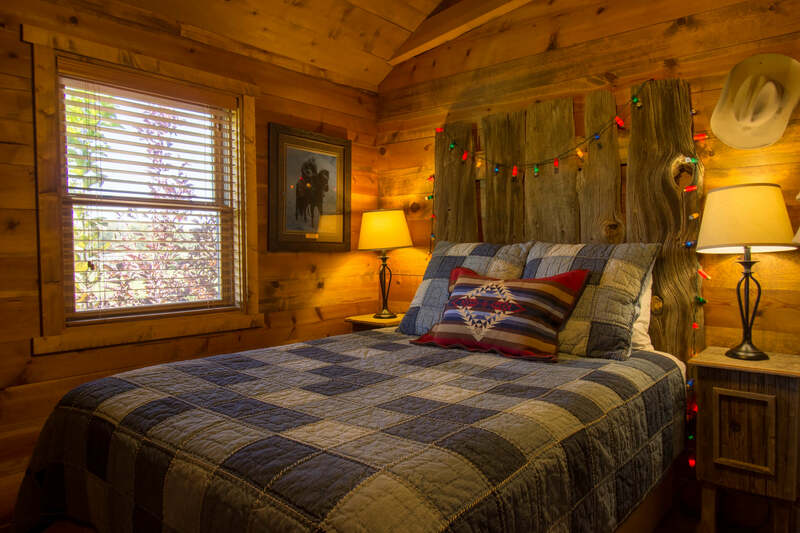 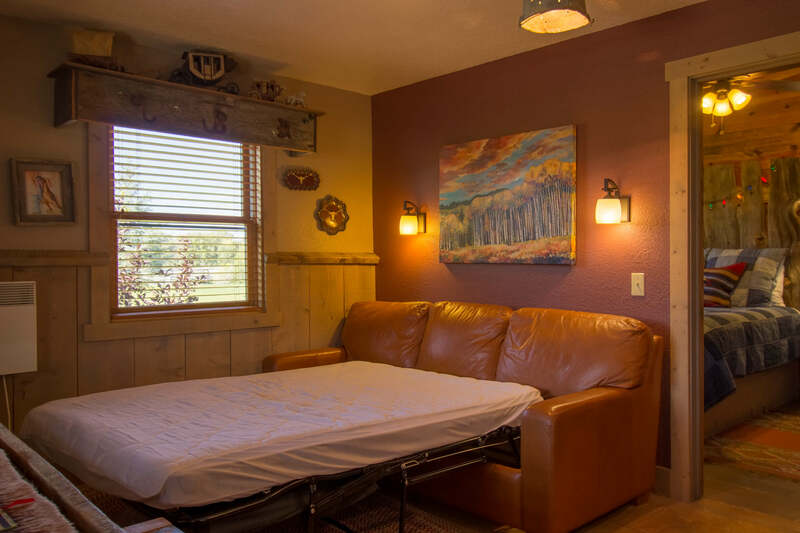 The recently remodeled Bunkhouse is capable of sleeping 4 with its private queen-sized bed and a leather sofa bed. 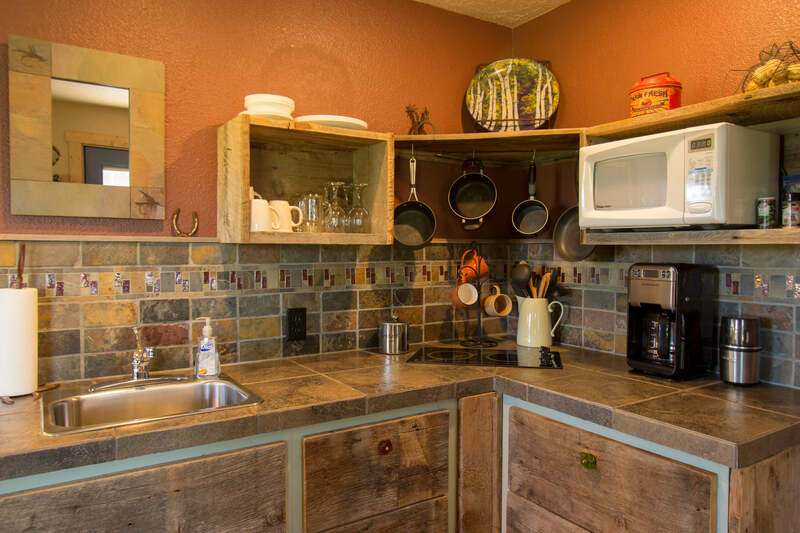 The kitchenette includes a refrigerator, stove top, microwave, and sink. 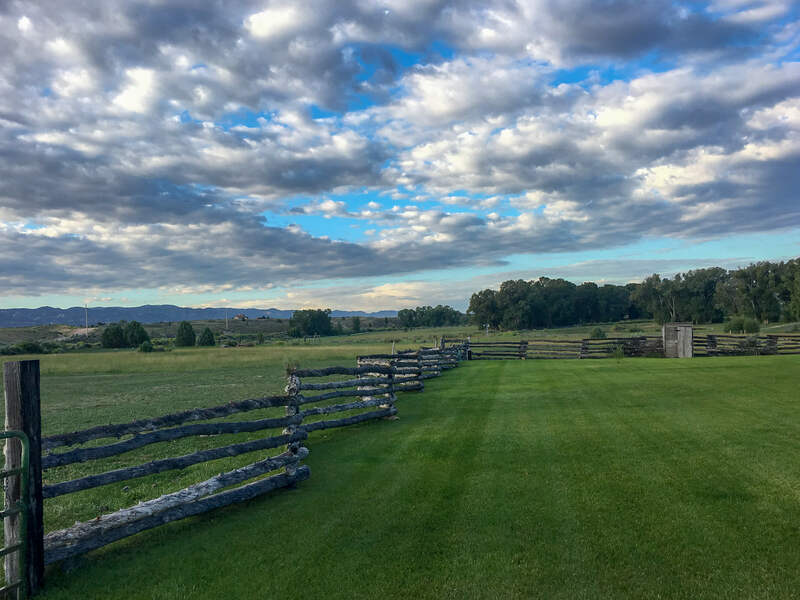 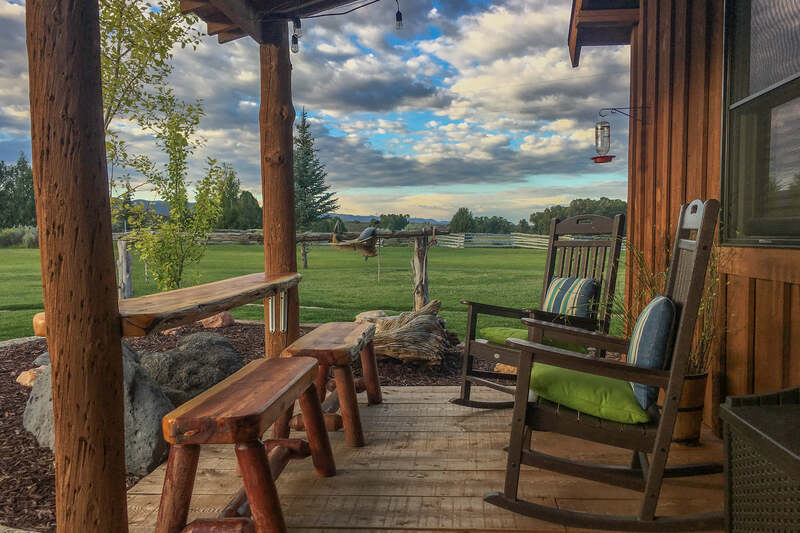 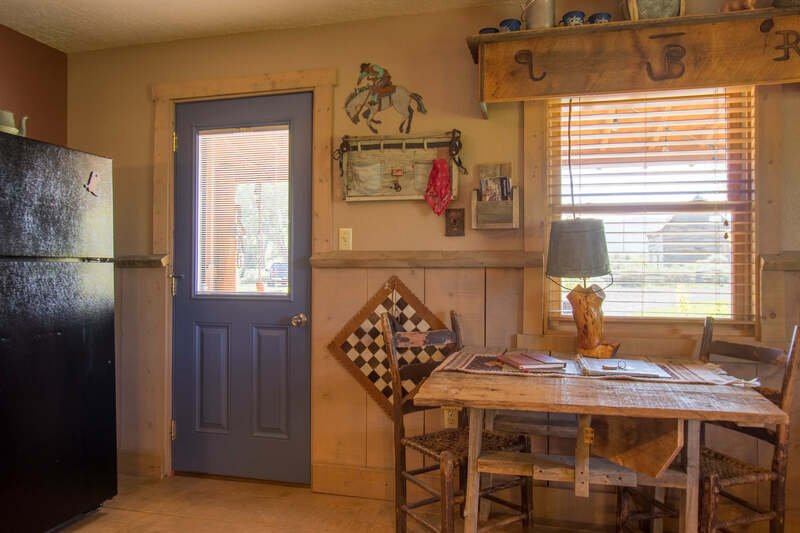 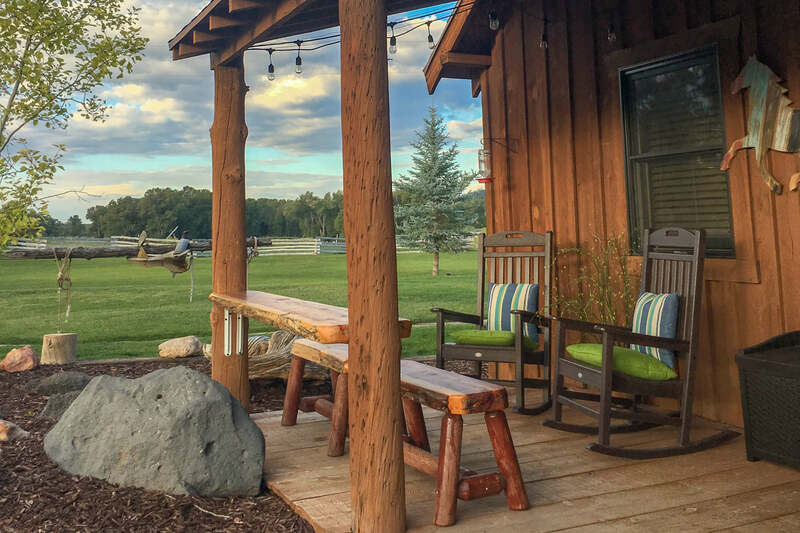 The front porch offers views from a swinging bench or a new bar top. 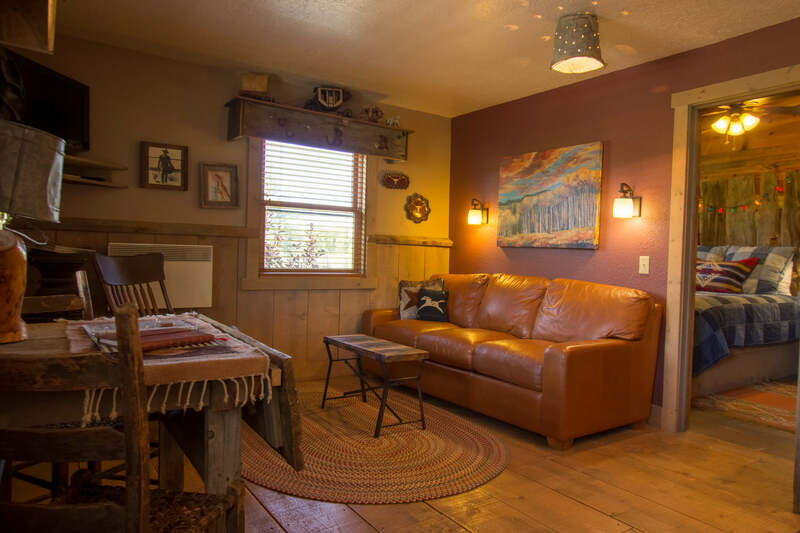 Quaint and notable, it’s a room you won’t soon forget.